With the schedules announced for the general election setting Dec 23 for voting, Finance Minister AMA Muhith says that there are election-related problems in Bangladesh. 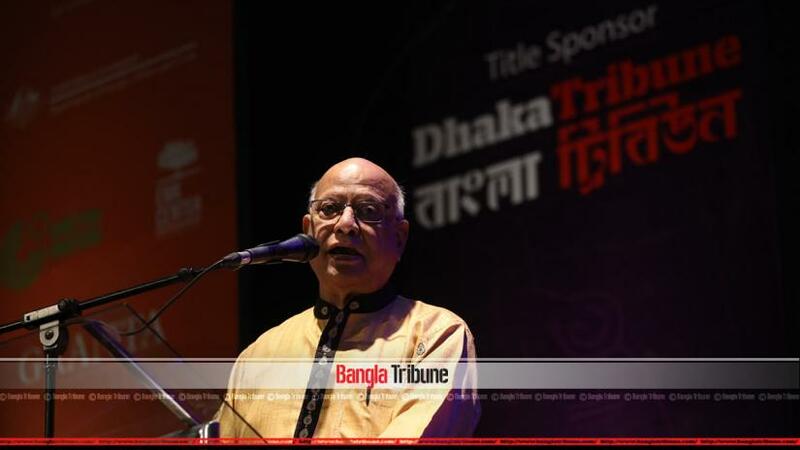 “There are all kinds of opinions in this country, including freedom of artistic and cultural expressions,” he said on Saturday while addressing the concluding ceremony of the Dhaka Lit Fest 2018. The octogenarian minister said that the political landscape in Bangladesh has its ups and downs, but it does affect the arts and cultural arena. In a televised address on Thursday (Nov 8), Chief Election Commissioner KM Nurul Huda announced the schedule for the general election setting Dec 23 for the voting. It fixed Nov 19 as the deadline for the submitting the nominations, which will be scrutinised on Nov 22.